Katherine Tegen Books, 9780062869210, 496pp. Swati Teerdhala is a storyteller at heart. After graduating from the University of Virginia with a BS in finance and BA in history, she tumbled into the marketing side of the technology industry. She’s passionate about many things, including how to make a proper cup of tea, the right ratio of curd to crust in a lemon tart, and diverse representation in the stories we tell. 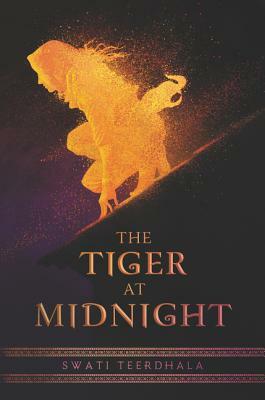 The Tiger at Midnight is her debut novel. She currently lives in New York City. You can visit her online at www.swatiteerdhala.com.